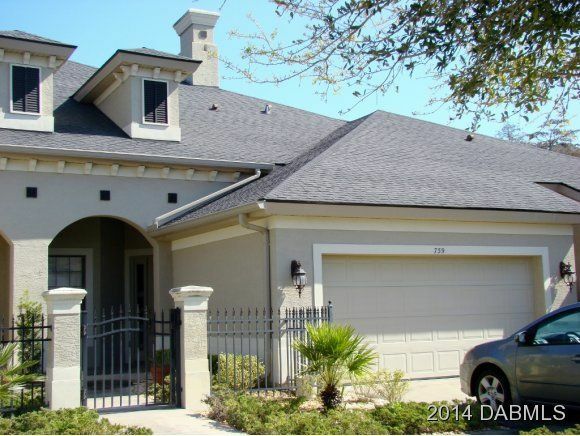 The perfect family home located in the amazing neighborhood of the trails. 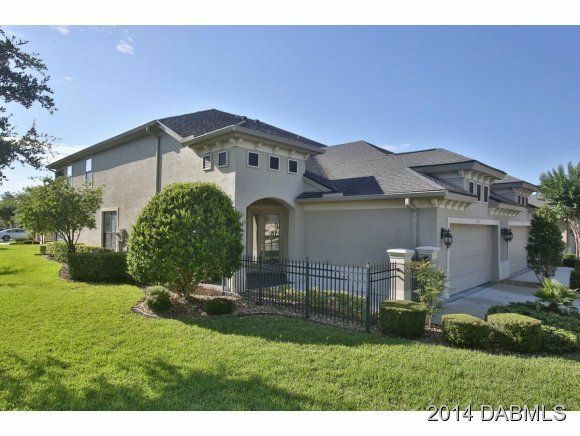 4 bedroom pool home with large walk in closets in all bedrooms. Home has a very open floor plan and a additional bonus room/extra living room. New roof in 2016. 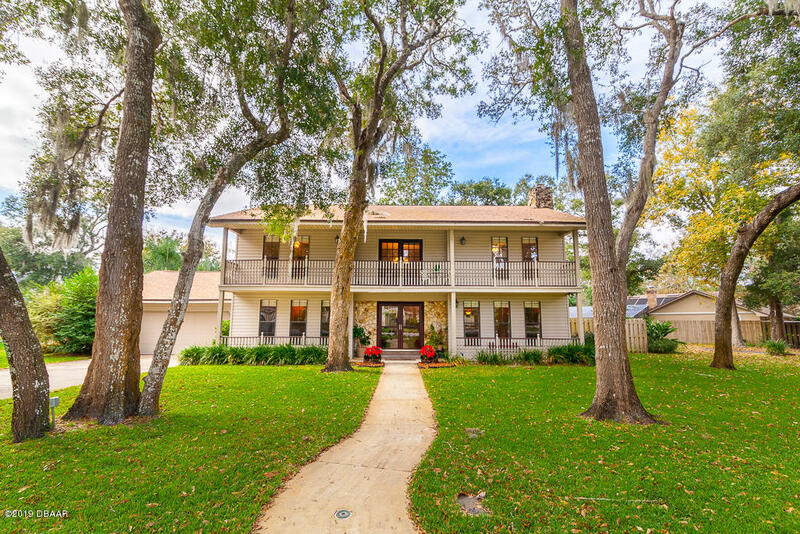 Home is located on a beautiful tree lined street in this amazing neighborhood that offers almost 7. 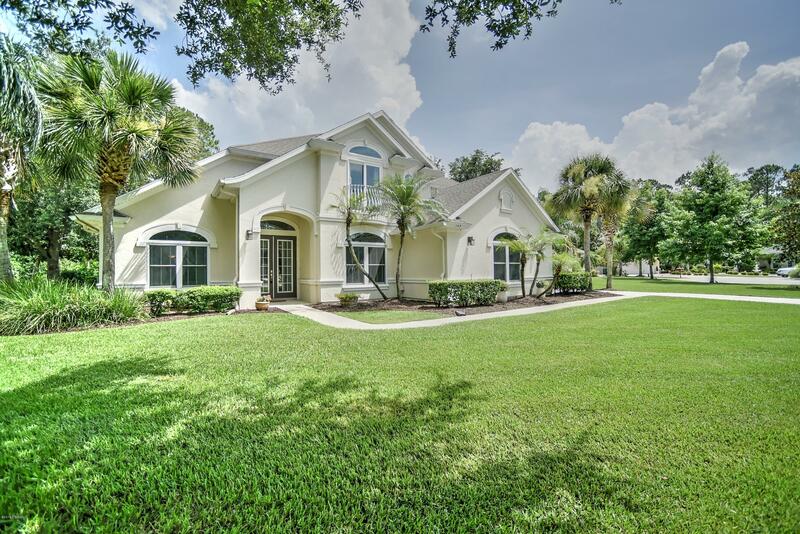 5 miles of nature trails for walking or biking , a community clubhouse, pool, and tennis courts, there is always plenty of activities for family. Call today this will not last! 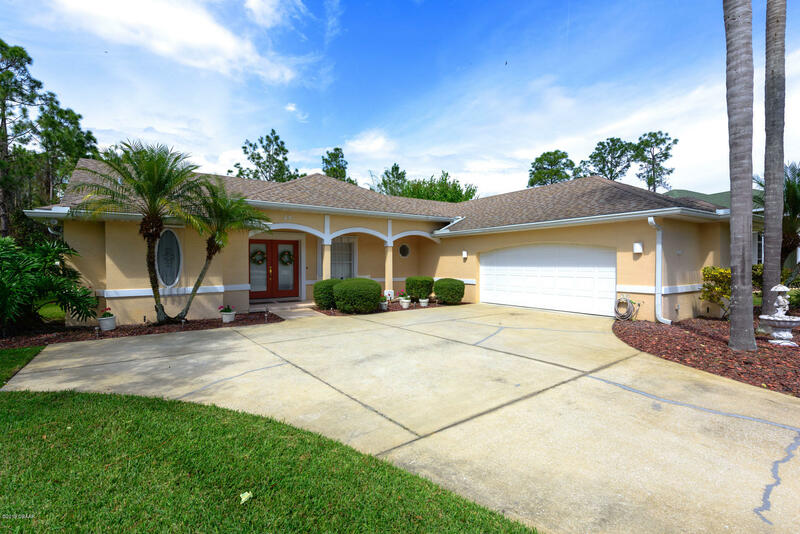 Ormond beach pool home in hunters ridge! 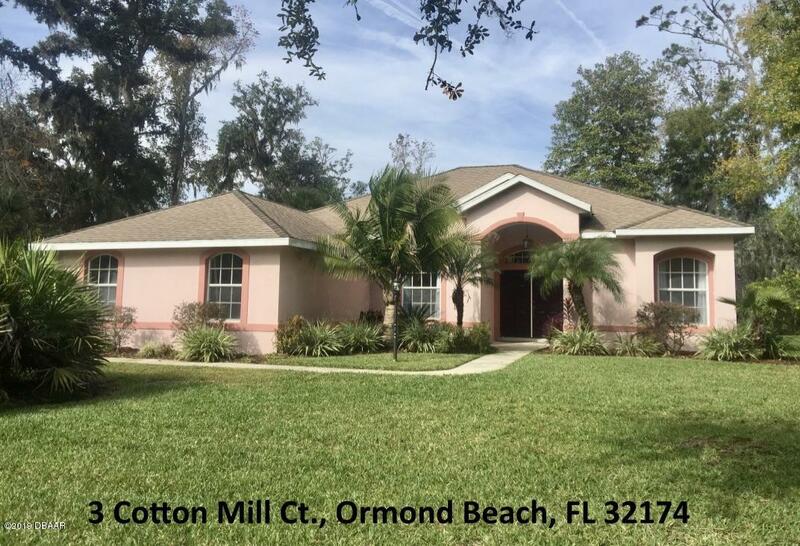 Beautiful 3 bedroom, 2 bath home with beautiful landscaping. Spacious bedrooms with a larger master suite. The master bath includes both a walk-in shower, tub, and vanity. Large kitchen sits right off the pool deck to enjoy entertaining guests into the day and evening. 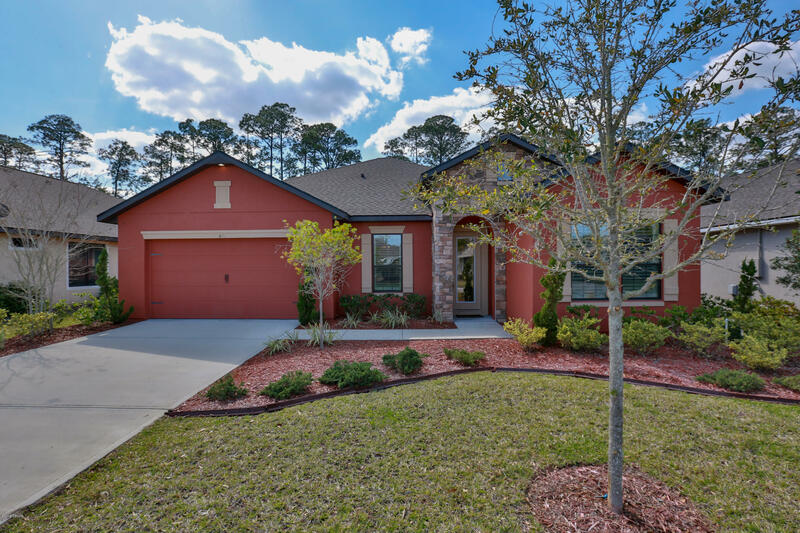 Hunters ridge includes a clubhouse, community pool, and tennis court. 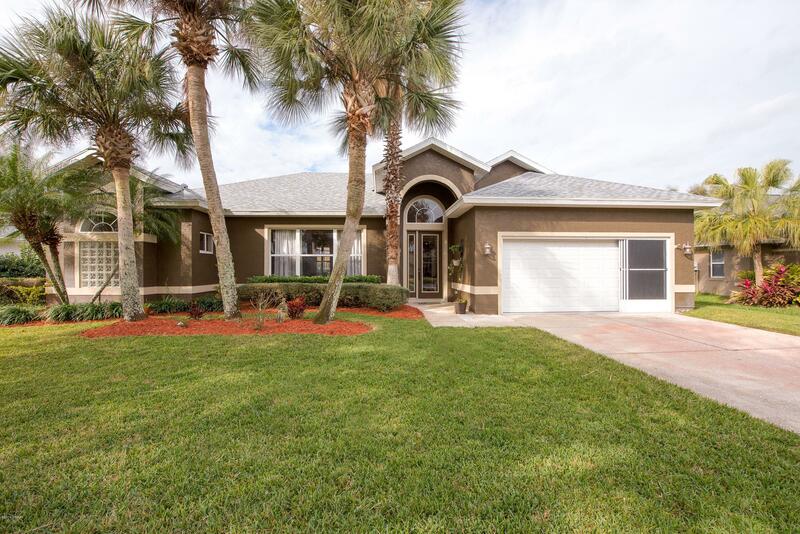 This home is conveniently located to grocery shopping, i-95, and a short 10 minute drive to the beach. 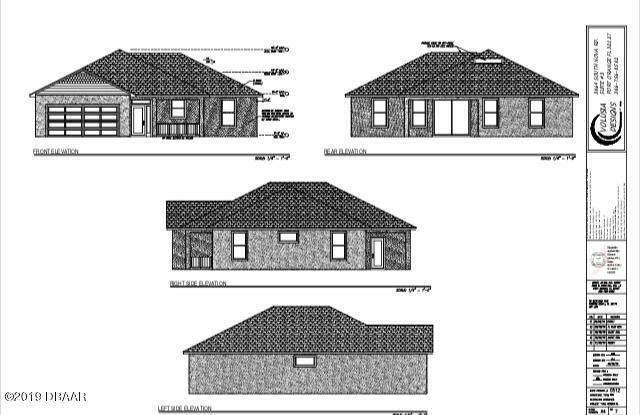 Brand new custom home in hunter's ridge ready for you in june 2019. Still time to pick your colors and surfaces to match the white shaker cabinets. Completely open floor plan with split bedrooms. Huge his and hers walk in closets in master bedroom. Home backs up to nature conservation for a private backyard off huge lanai. Large indoor laundry and oversized two car garage. 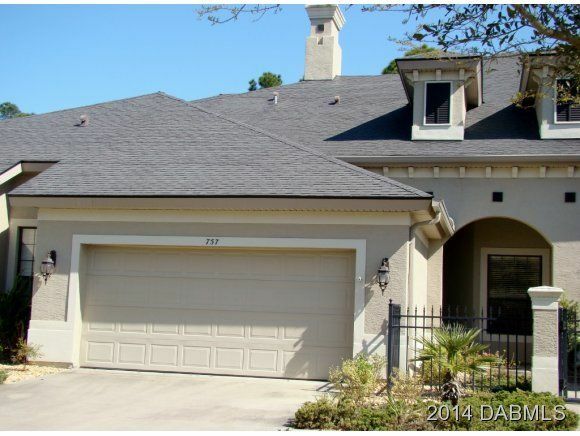 Close to community pool and tennis courts.